Schwab was an All-ACC third team honoree at linebacker and the recipient of the team’s Most Valuable Player Award following his senior season in which he started all 13 games and recorded 107 tackles. 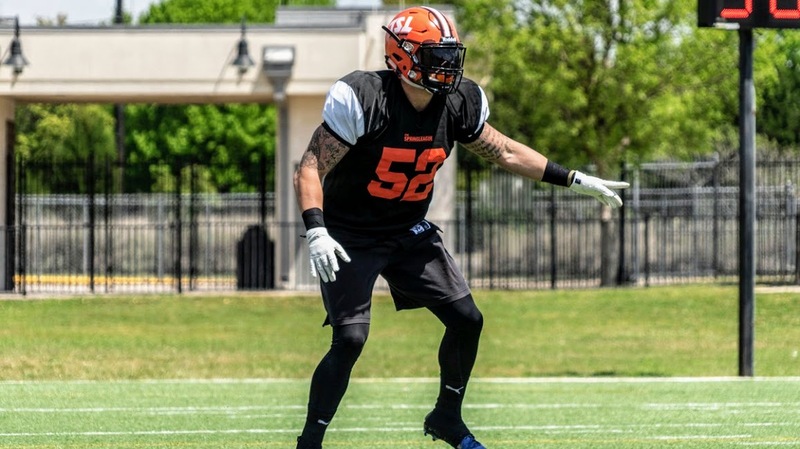 Schwab participated in The Spring League last season and had signed with the Alliance of American Football, but joined The Spring League following the league’s collapse. Next The Spring League Releases Official Rosters for Opening Weekend!